Does it take forever for your sales team to close deals? There’s a potential roadblock you may have missed: your internal sales communication. Take a look around—new sales reps are overwhelmed with processes and messaging during onboarding, your sales reps don’t pass discovery information off to sales engineers or customer support, and you aren’t always sure where deals stand, which makes it rather difficult to predict pipeline. If the members of your org aren’t completely aligned, you can’t take a prospect across the finish line or keep the org running smoothly. 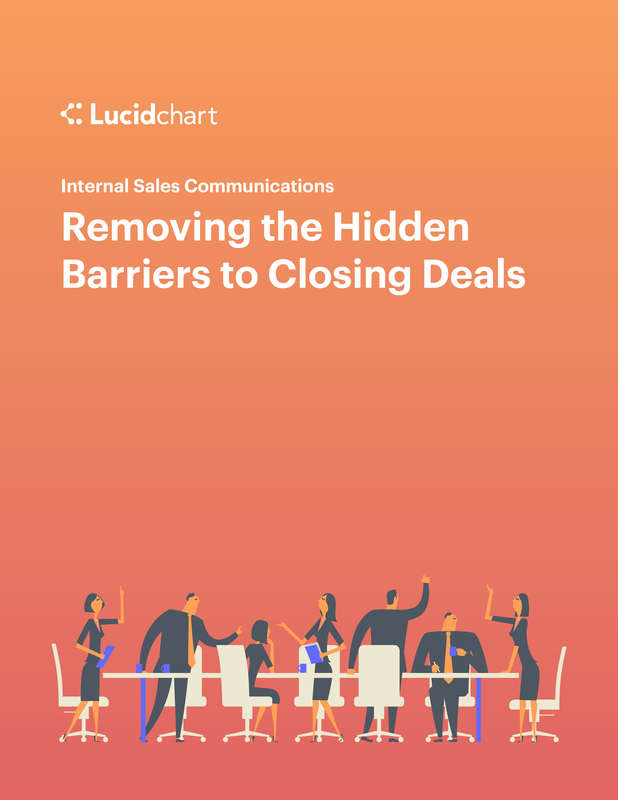 Download this e-book to see how visuals can solve these communication breakdowns and align your sales organization to close bigger and faster.